Sure, it’s great to have a nice shiny car – new or used. Some may imagine making heads turn admiringly as they drive down an expressway or on a city street. We all know that the outward appearance of our cars are a public expression of ourselves. But how many people travel on the outside of their vehicles? That’s right, the outside. The part on which most of us focus while shopping for our next car, truck or SUV. The obvious answer is that nobody does. We sit on the inside, enclosed and, we hope, safe and secure. Eight WardsAuto editors spent two months evaluating 41 vehicles during their routine commutes in and around metro Detroit and submitted scores ranking the entries on features such as ergonomics, driver information, fit-and-finish, materials, value, safety, comfort and design harmony. 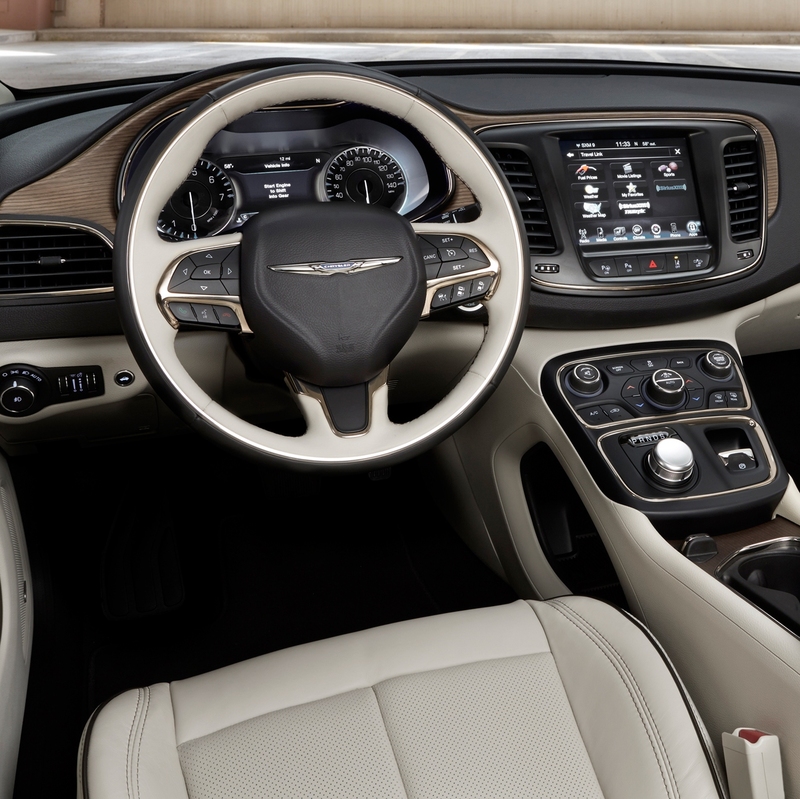 To qualify for the list, a vehicle must offer a “new or significantly redesigned” interior. The list of 10 ranges from the Kia Soul+ with a sticker of $24,010, lowest among the 10 vehicles, to the Rolls-Royce Wraith at $372,800, the most expensive vehicle. Eight of this year’s winners are 2014 models, but two – the Chrysler 200C and Volkswagen GTI – are 2015 models. And four of the 10 vehicles are from American automakers – Chevrolet, Chrysler, GMC and Jeep. Winners will be honored May 21 during the WardsAuto Interiors Conference in Dearborn, MI. For more on the winners, visit the WardsAuto website.